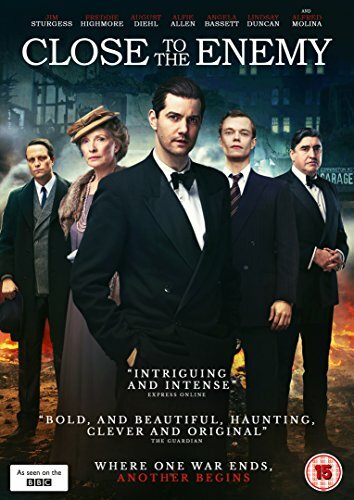 Close to the Enemy is Stephen Poliakoff’s epic seven-part television serial, set in the aftermath of World War Two. As the victorious Allies seize anybody in Europe who could be of use to them, we follow the young British intelligence officer Callum Ferguson, tasked with ensuring that a captured German scientist, Dieter, agrees to work for the British RAF on urgently developing the jet engine. Dieter and his young daughter are initially implacably hostile to any form of cooperation and resist everything that Callum tries. But when a sudden crisis threatens Callum’s authority the situation is transformed and leads to an unlikely friendship developing between the two men. 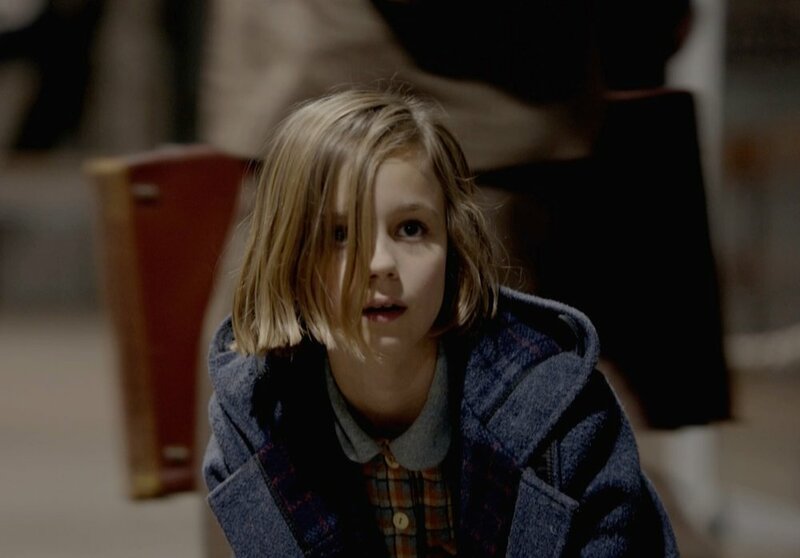 As they journey together through the hallucinatory landscape of war-damaged London, they encounter many other vivid characters whose stories combine with theirs to form an extraordinary portrait of a society still recovering from the devastation of World War Two and becoming engulfed by the beginning of the Cold War. The formidable cast includes Jim Sturgess as Callum, Freddie Highmore as his brother Victor, Alfred Molina, Angela Bassett, August Diehl as the German scientist, Charlotte Riley, Phoebe Fox, Alfie Allen, Robert Glenister, Charity Wakefield and Lindsay Duncan. The series is available to download from BBC Store and the screenplay available from Bloomsbury Methuen Drama. Buy the published screenplay and DVD online.